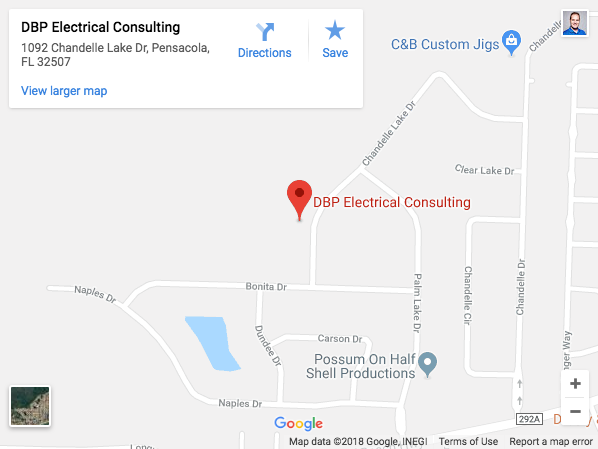 DBP Electrical Consulting LLC is an electrical estimating service, owned and managed by David Parden located in Perdido Key Florida near Pensacola. Serving the entire United States with electrical estimating and electrical estimator / electrical contractor training services. 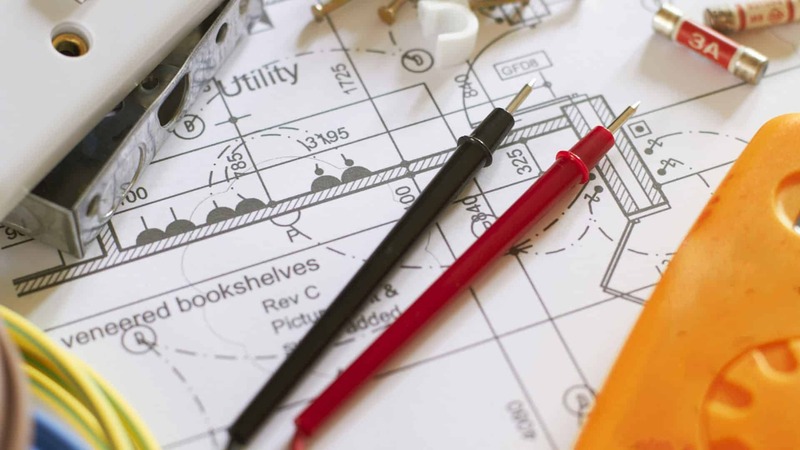 Whether you are looking for a full time electrical estimating service, or an estimate on an as need basis, DBP Electrical Consulting is here to service your needs. 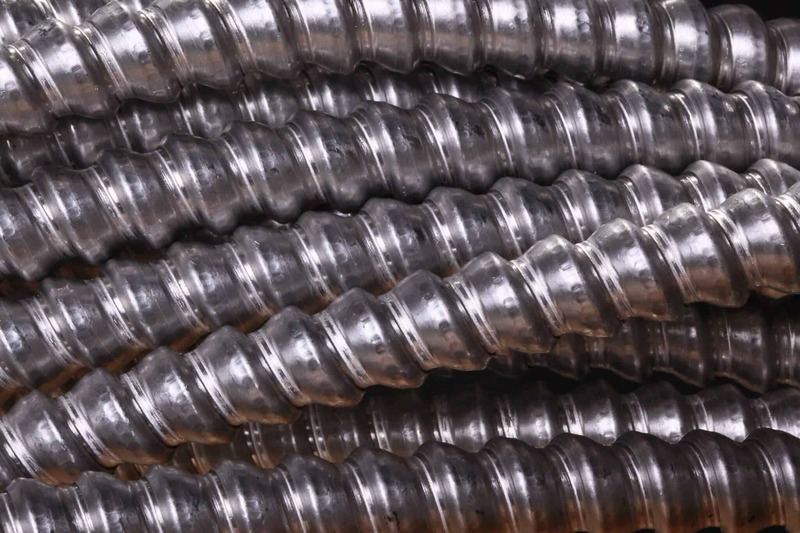 In addition to our electrical estimating service we offer training for electrical estimators and electrical contractors. 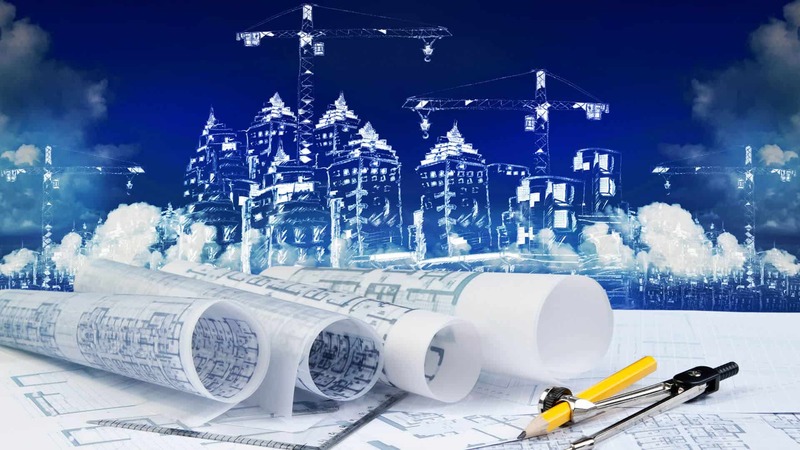 DBP Electrical Consulting LLC has the highest level of peer review for services provided as a consulting firm by CERT. 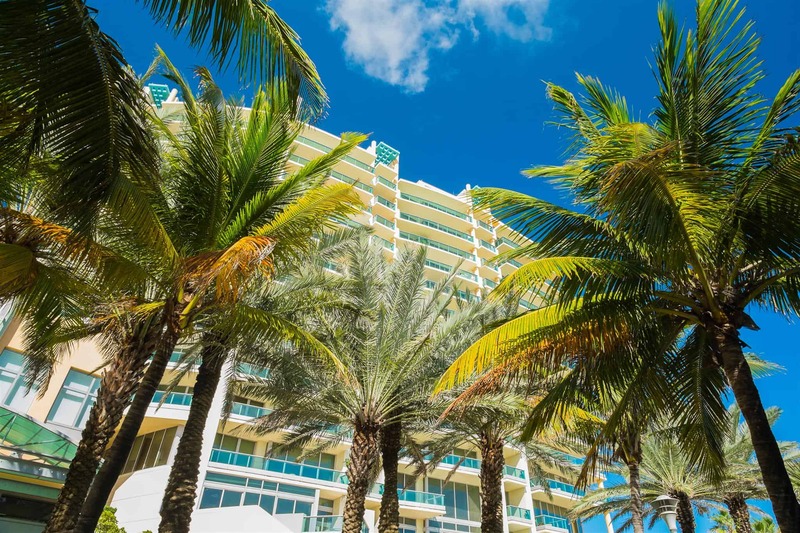 NO PROJECT IS TOO SMALL & THERE IS NO MINIMUM FEE! DBP Electrical Consulting LLC is an electrical estimating service owned and managed by David Parden and located in Perdido Key Florida near Pensacola but serves the entire United States with electrical estimating and electrical estimator / electrical contractor training services.